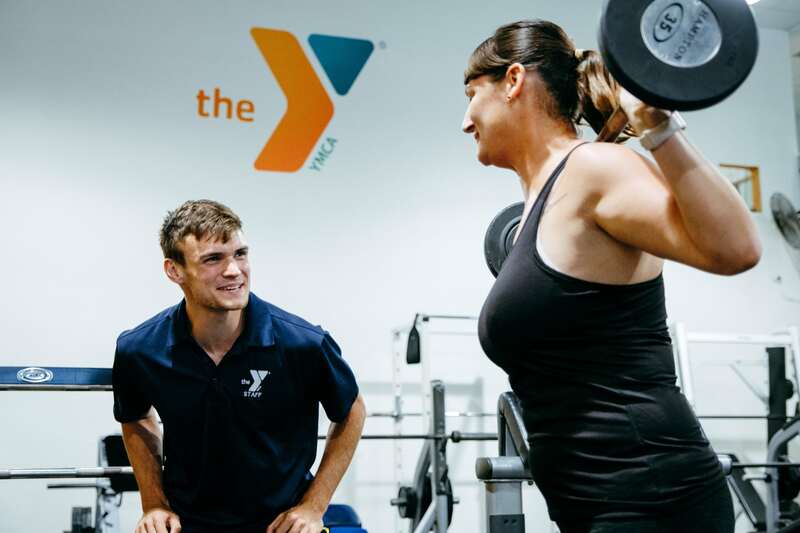 Stop by and take a tour of your all new Y! 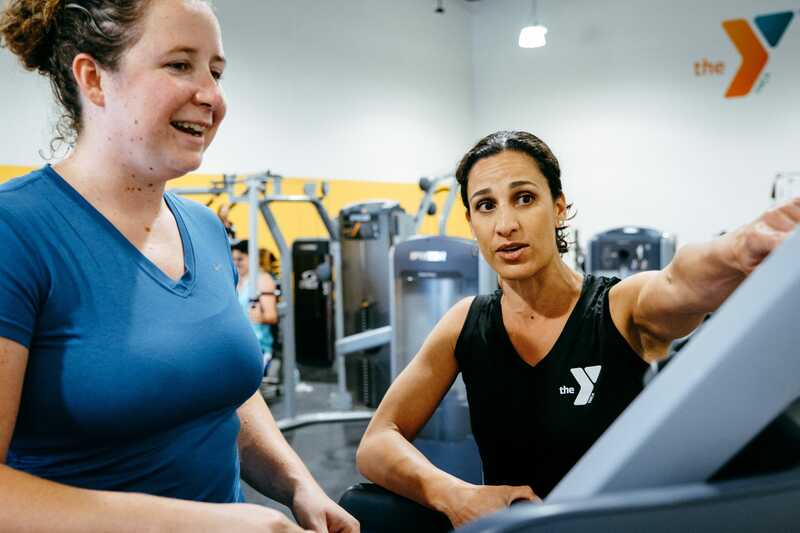 When you join the Y, you belong to a community of people who strive every day to be healthy confident, and connected. 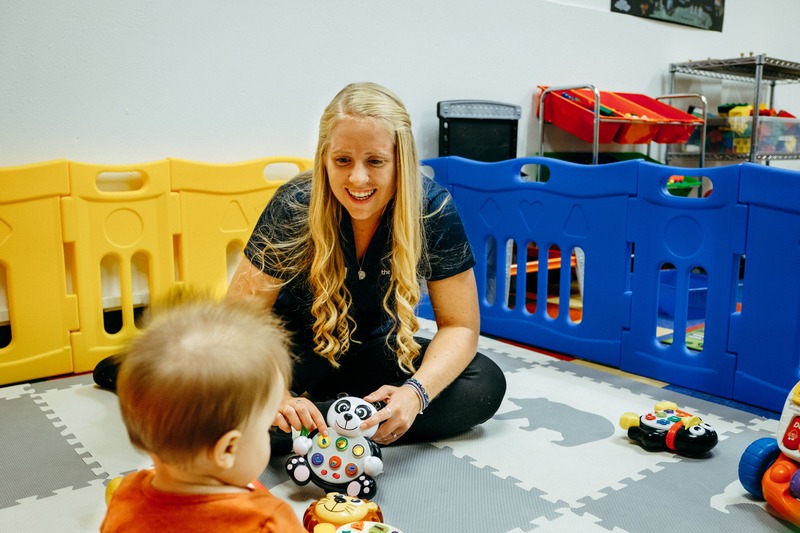 With a focus on developing the potential of kids, improving individual health and well-being, and giving back and supporting our neighbors, your membership will bring about meaningful change not just within yourself, but also in your community. 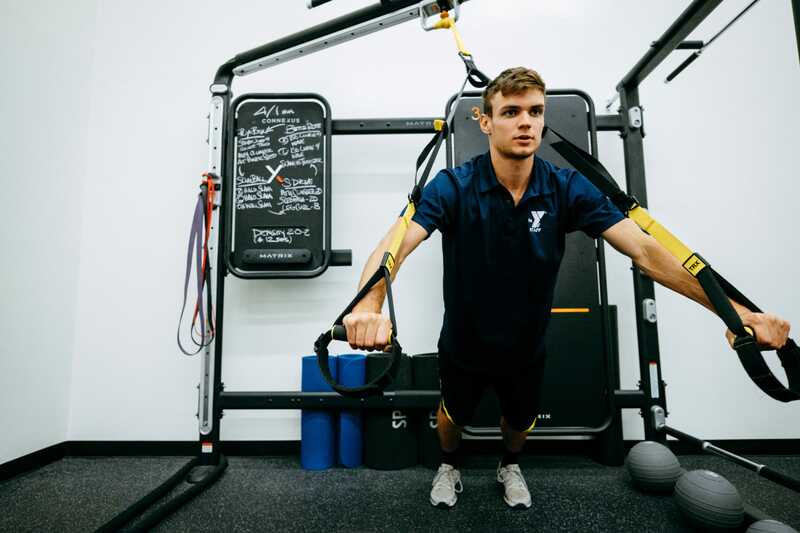 All individuals who are in-between the ages of 13-17 must meet with a personal trainer for a 1 hour Health and Wellness Orientation before gaining access to the facility. 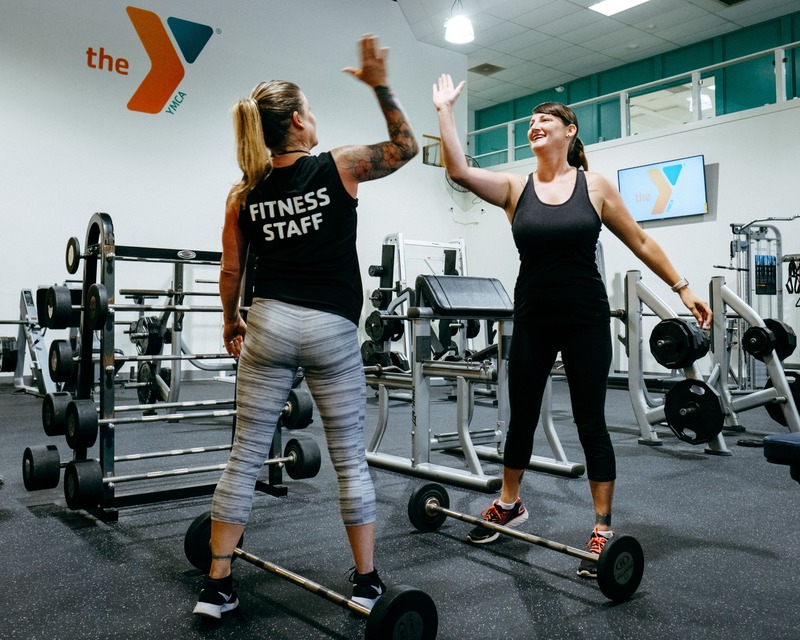 Once they have participated in this orientation, they may use the facility unsupervised by an adult, including classes, cardio equipment, and any other area of the Y. 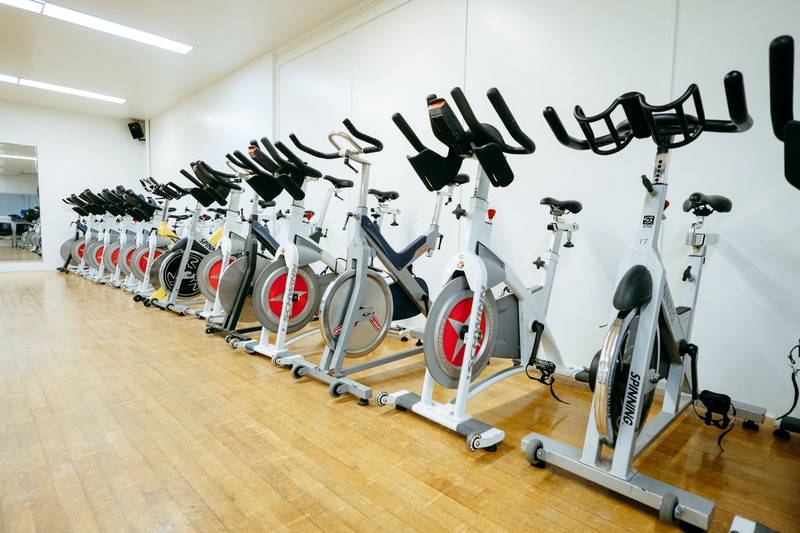 However, they cannot use the dry-sauna. The sauna is reserved for individuals 18 years and older. 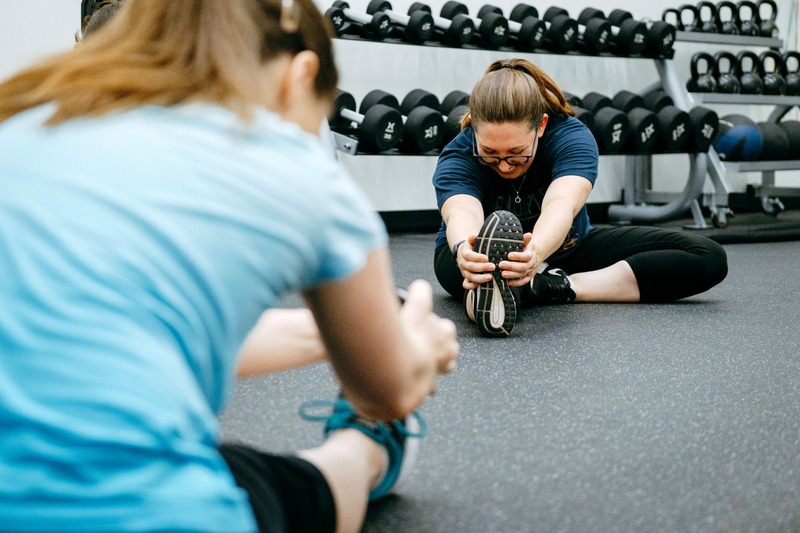 Children, ages 8 to 12, may participate in Child Watch or in the following family friendly options: basketball, racquetball, swimming, and select group exercise classes under the supervision of a responsible adult member. 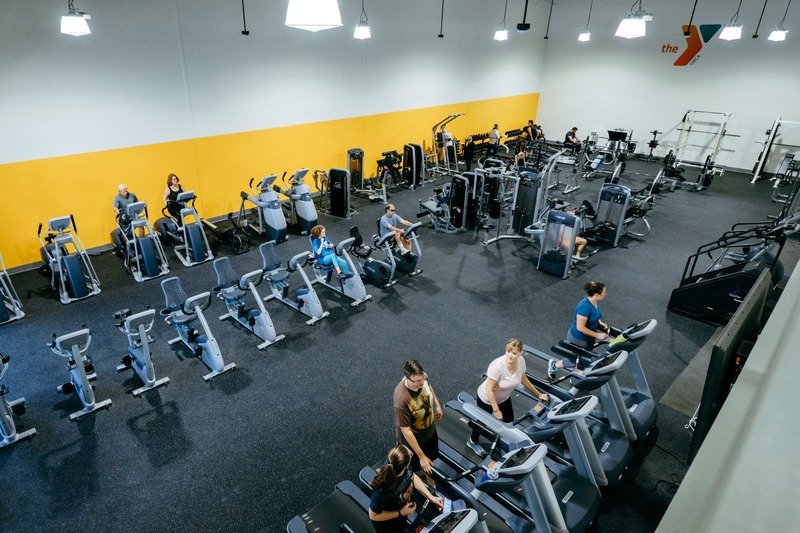 Use of the workout equipment is prohibited. 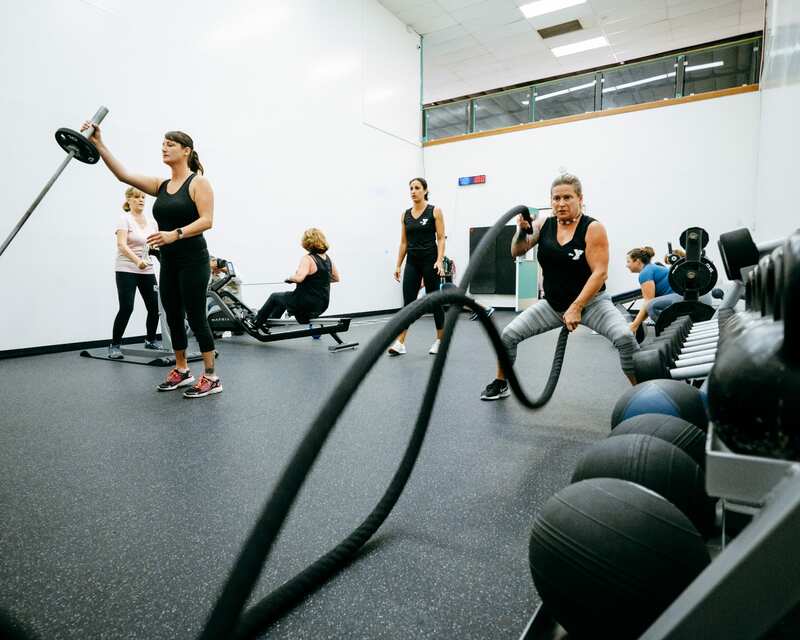 Use of the workout equipment is prohibited.